Designed to help you get the most from the products and services we offer. Browse our selection of live webinars, recorded webinars and videos. We offer regular live webinars throughout the year. 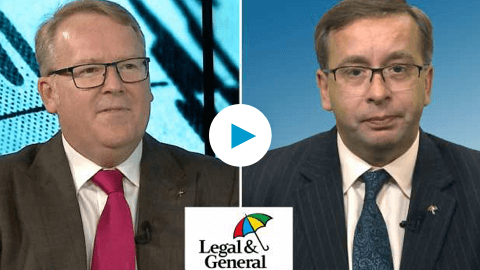 All we need is your name, email address and Legal & General agency number. Select the day that suits you best and follow the instructions. There are no live webinars scheduled at the moment. Please check back shortly for future webinar dates. 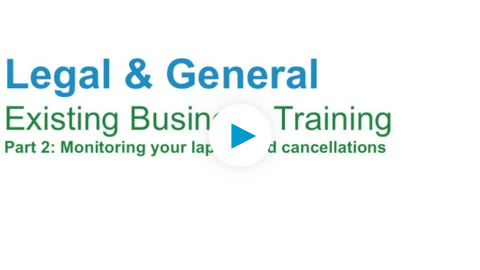 Watch our recorded webinars and videos when it suits you. Just click play on the webinar you wish to watch and follow the instructions. 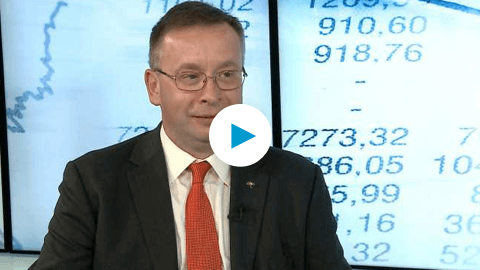 In this webinar we cover the changes we’ve made to our CIC products in past year. In this webinar we give you an overview of the marketplace and our product. 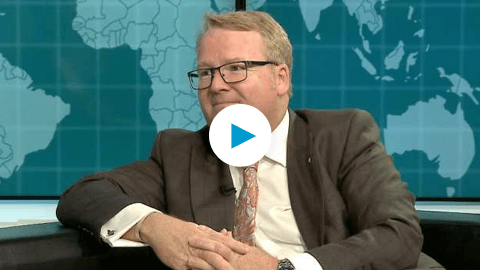 In this webinar we take a look at the different business risks SMEs can face and highlight that many SMEs lack vital insurance cover. 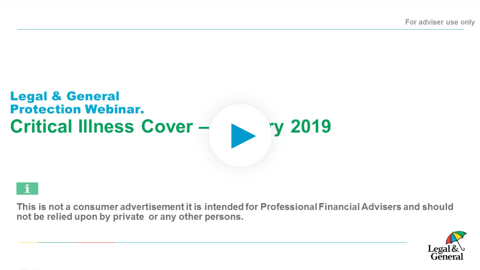 In this webinar, we cover how Key Person policies are written, including details about how the level of cover is calculated and taxation relating to these policies. 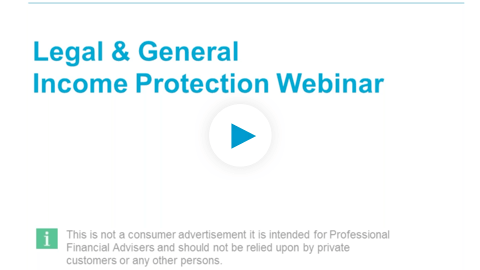 In this webinar, we look at how Share Protection policies are written and cover details about the most common structures for these arrangements, provide an overview of any legal agreements required and how the level of cover is calculated. 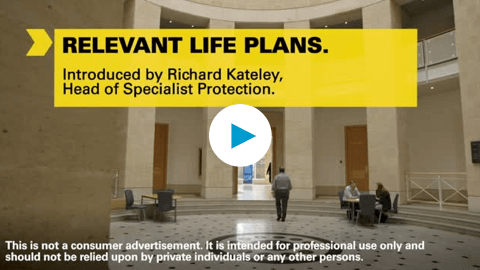 This video provides details about how this term assurance plan can help employers provide an individual death in service benefit for an employee, written in a tax efficient way. 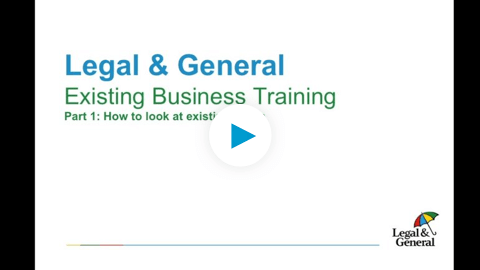 This short video guides you through how to view information about cases that are already on risk and provides hints and tips about how best to use the system. 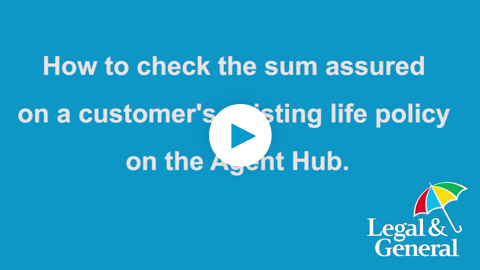 This six-minute video shows you how to use the tools we provide to check whether cases are at risk of lapsing or cancelling. 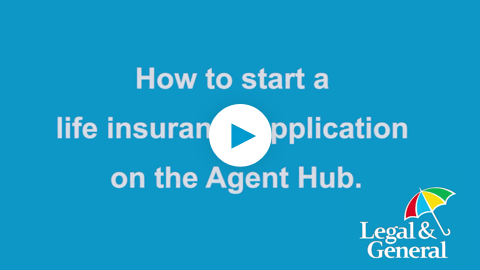 A sixty second video that shows you how to start and submit an application. 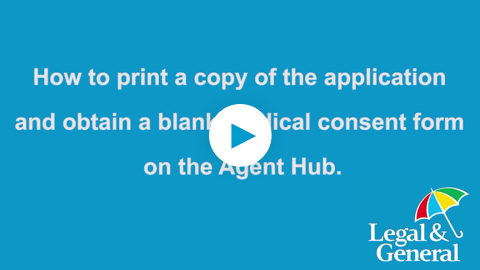 Printing an application and medical consent form is easy. 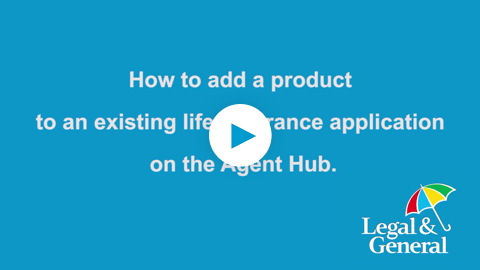 The simple way to add a product to an existing application. 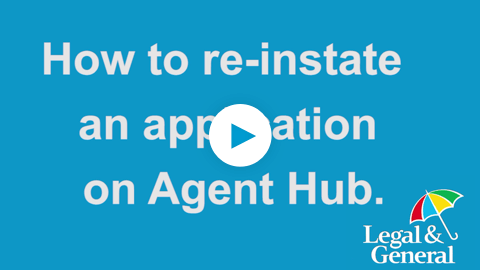 A quick way to reinstate an application and resubmit a case. 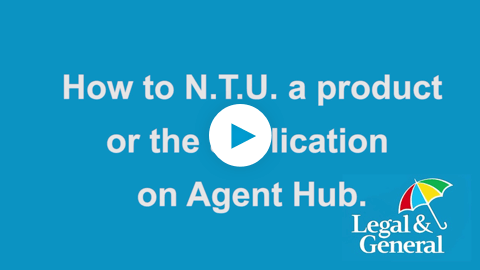 You can choose to NTU individual products or the entire application. 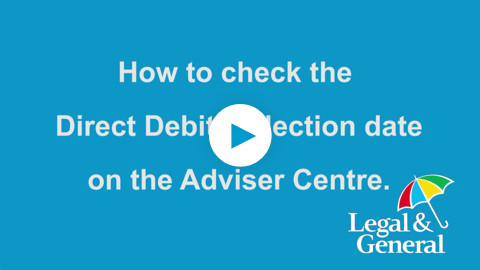 Use our Direct Debit calculator to find out your client’s collection date. 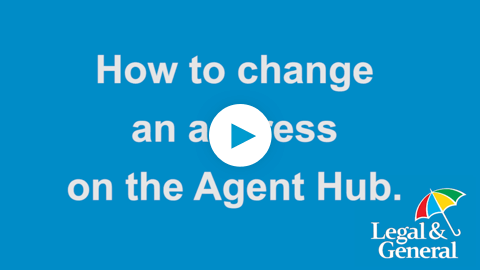 Agent Hub contains all your existing policies and their details. A change of address is simple and straightforward. 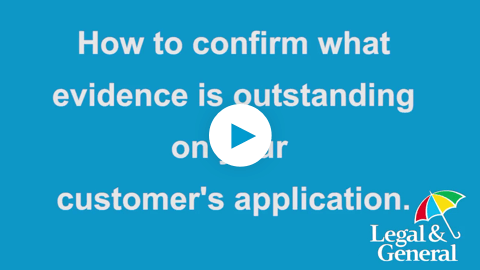 Check out the customer summary to manage the application.